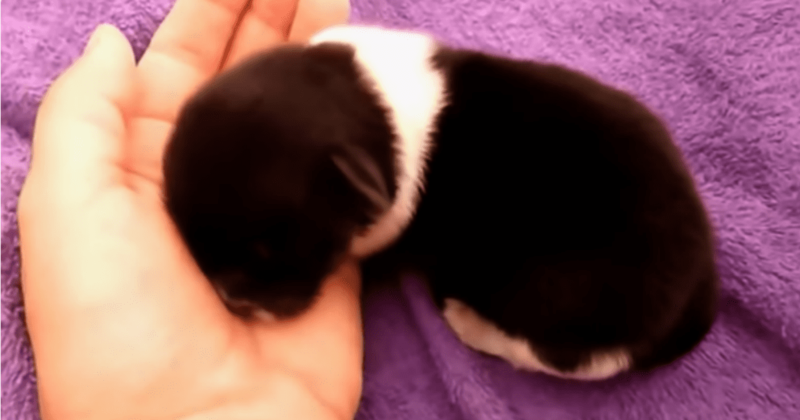 When a Good Samaritan in Romania found a newborn puppy abandoned on the sidewalk, they were shocked. 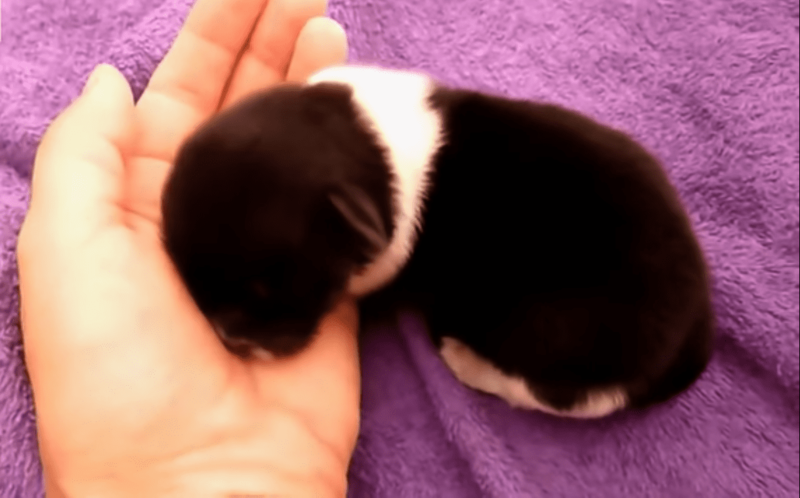 The puppy was tiny and very fragile, and the Good Samaritan worried the puppy wasn’t going to make it. The Good Samaritan brought the tiny puppy to rescue group Howl of a Dog. The rescue group immediately started providing the little creature with the care he needed. They decided to name him Joy. Volunteers at the rescue group gave Joy 24/7 care. They fed him from a bottle and made sure he was warm enough. Joy slept most of the time, and he loved curling up in the volunteers’ laps. Slowly but surely, the little puppy began coming back to life. As the weeks went by, Joy went from a fragile newborn to a boisterous puppy. 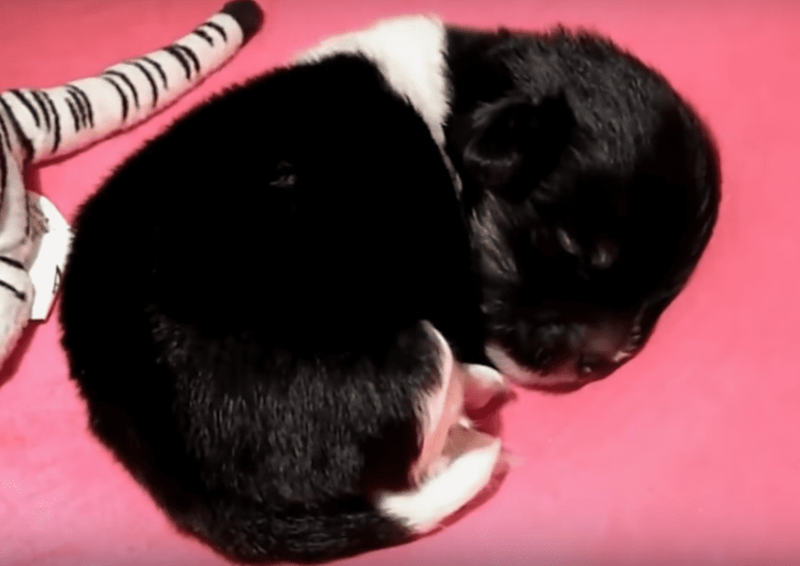 Howl of a Dog took video of Joy as he grew up. It’s amazing to see how much he grew every week! Joy loved spending time with the rescue group volunteers and the other dogs at the rescue. 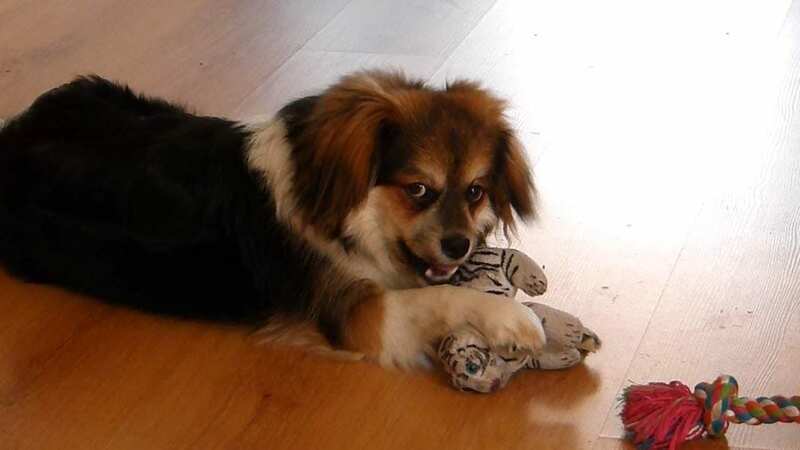 He also enjoyed napping with his favorite toy, a stuffed white Siberian tiger. 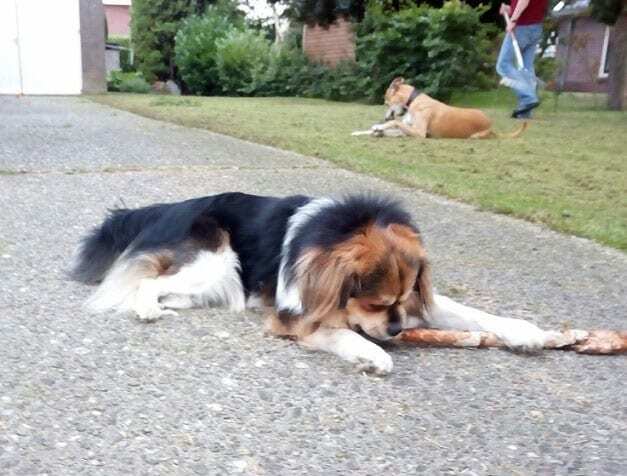 As Joy got older, he began spending more time outside, playing with the big dogs. Howl of a Dog took a cute video of Joy and one of the other pups playing around in their yard. 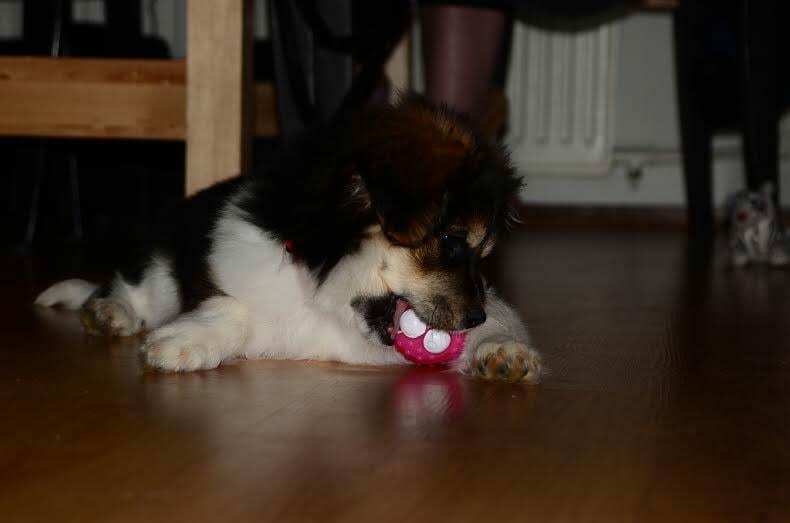 When Joy was four months old, Howl of a Dog put him up for adoption. A couple from the Netherlands, Ellen and Ricardo, saw a photo of Joy on Facebook, and they immediately fell in love with him. Ellen and Ricardo contacted Howl of a Dog. After talking to the couple, the rescue group knew they would be the perfect parents for Joy! 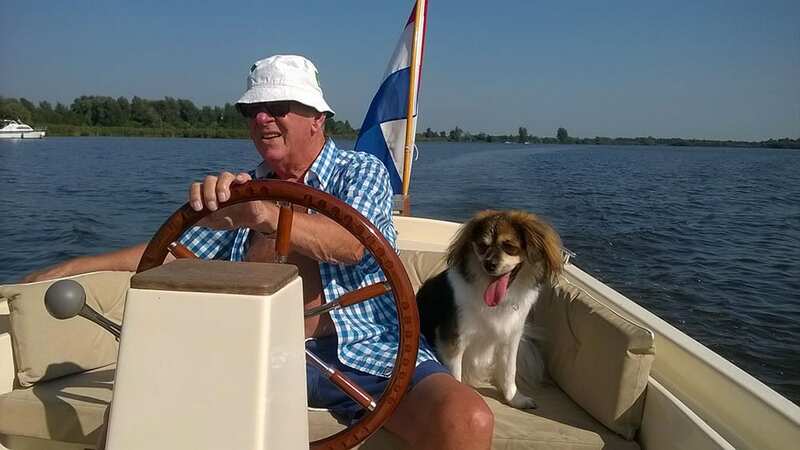 At first, Howl of a Dog planned to drive Joy to the Netherlands. But Ellen and Ricardo were so excited to meet Joy, they said they would meet the rescue group halfway. Howl of a Dog met Ellen and Ricardo in Austria, which is halfway between the Netherlands and Romania. Joy was so happy to meet Ellen and Ricardo, and the couple loved him just as much! Ellen and Ricardo didn’t just adopt Joy—they also adopted his white Siberian tiger toy! Now, Joy is two years old, and he’s still as happy as can be in his forever home. Ellen and Ricardo often take Joy out on their boat, and they also take him to play in the fields near their house. Joy has truly found the perfect place to call home! Joy had a rough start to life, but now, he’s doing great. 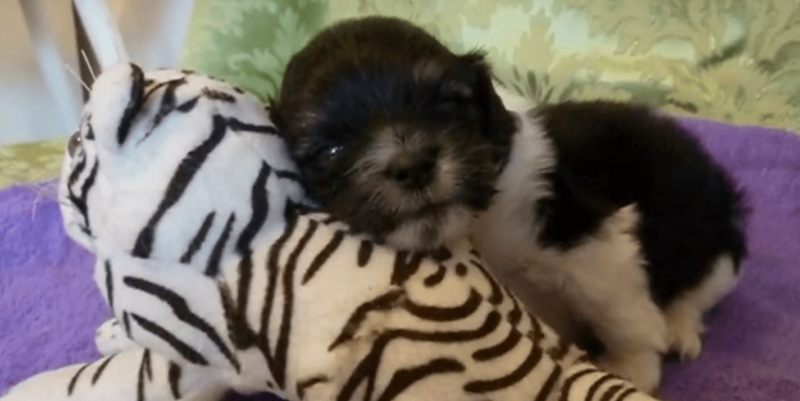 If you’d like to see Joy’s rescue video, check it out below.